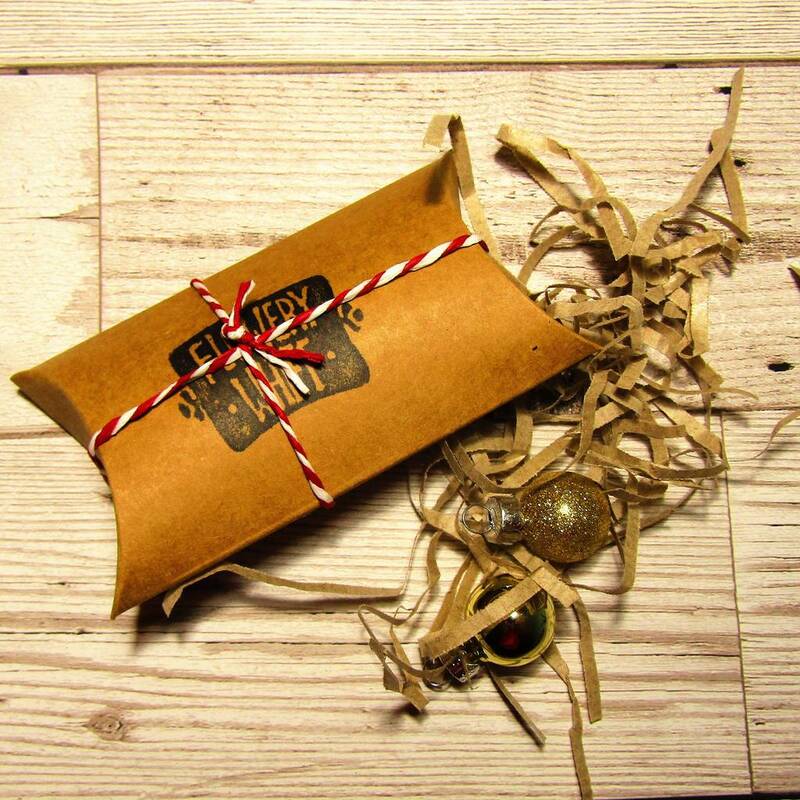 Available individually or get all three in a gift box. 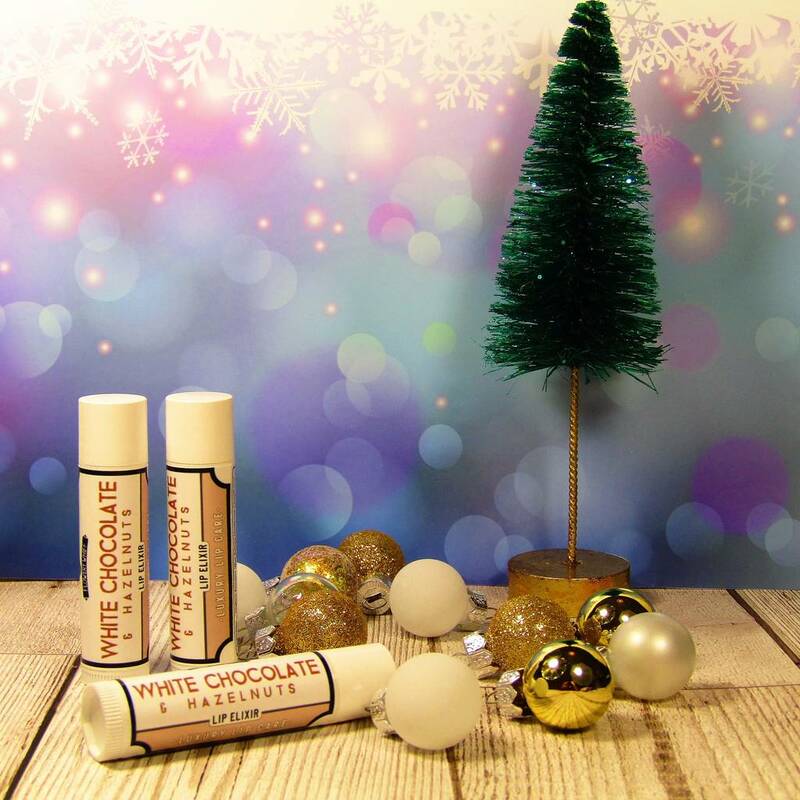 These three lip balms, flavoured with the taste of Christmas are the ideal stocking filler. Egg Nog - Sherry Trifle - White Chocolate & Hazelnut. 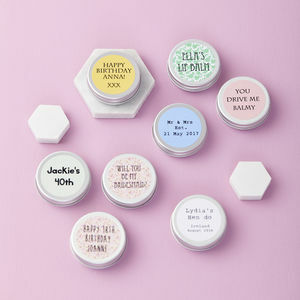 These three lip balms are made with the usual Flowery Whiff formula of ten natural skincare ingredients and no preservatives, parabens or petrolatum products. 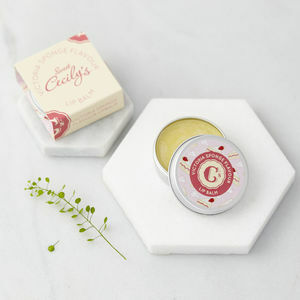 Shea and Cocoa butters, Almond and Beeswax, and Castor, Hemp, Sunflower, Olive, Avocado and Vitamin E oils are combined to make our luxurious lip elixirs a great choice for those who like natural skincare. 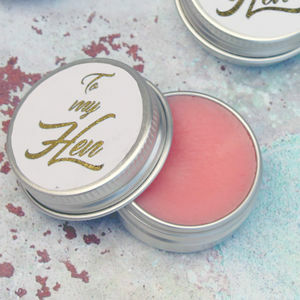 Because they are thicker and full of great moisturising ingredients they also stay on your lips longer than mass manufactured balms. 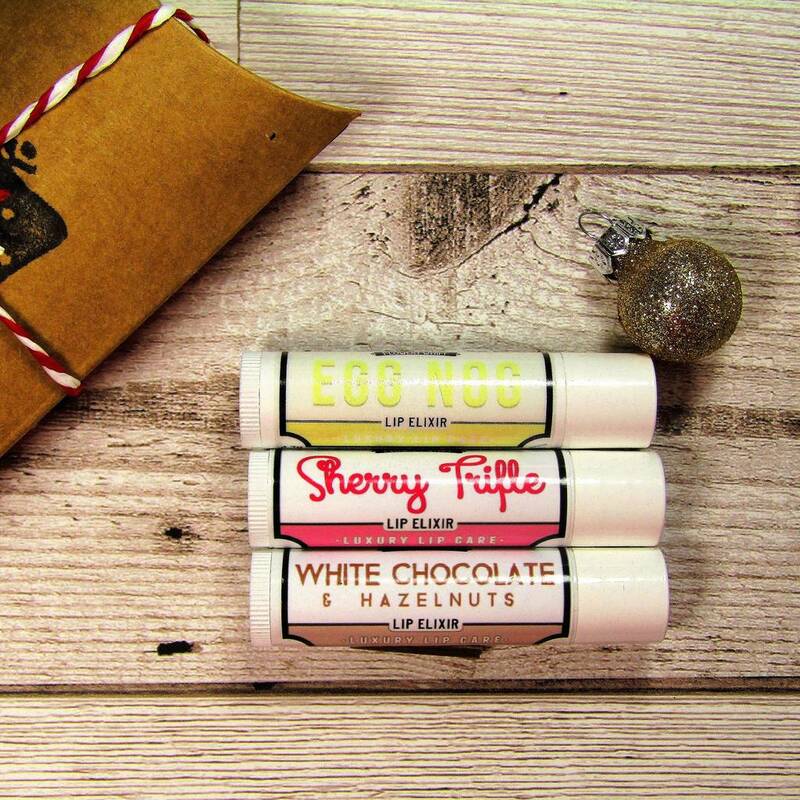 We have packaged them in a festive gift pack making them an ideal present for friends and family or anyone whose lips need a little extra care in the winter! Shea and Cocoa butters, Almond and Beeswax, and Castor, Hemp, Sunflower, Olive, Avocado and Vitamin E Oils. 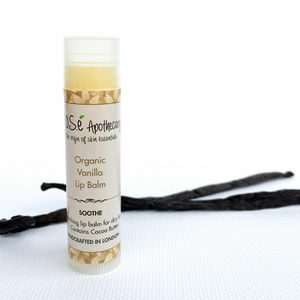 73% of the ingredients in our balms are organic or unrefined.